It’s no secret why we love Bespoke Post. But if you’re not currently a member, you may not have had the opportunity to experience their monthly box of awesome (with the option to skip any month you choose). For $45 and Club membership, “The Butcher” offers up your choice of Sopressata Salami or “Bacon” Pickles. You also get a dose of Pickled Mustard Seeds, Charred Sriracha Sauce, “Camp” Drinking Chocolate and a set of honey sticks to make sure all of that machismo goes down smoothly. Or you could go with their “Copper” box which gives you two hammered copper mugs, an Ice Mallet and Lewis bag. 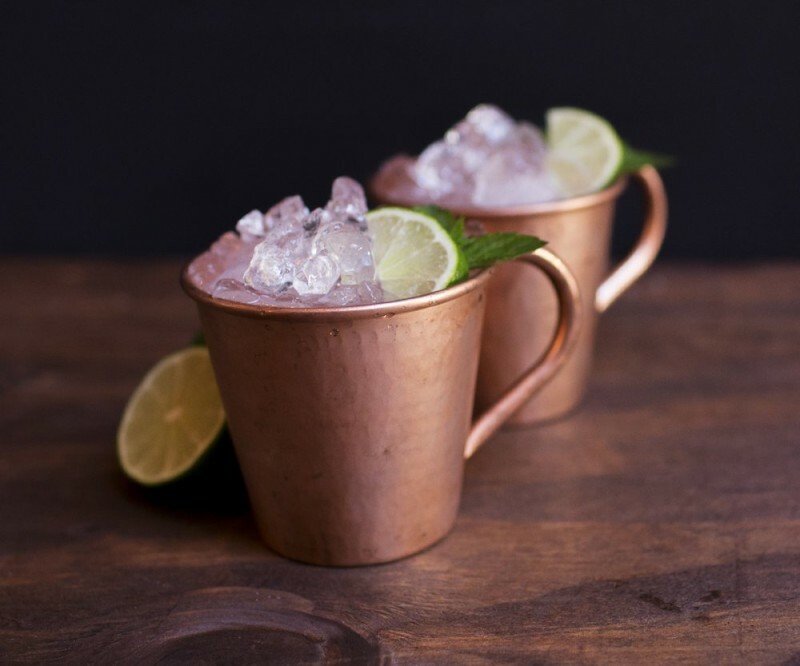 And last but not least they add in some fiery Ginger Syrup to bring on some extra mojo to your holiday cocktails next month. But our personal favorite is the “Frost” box, which packs a set of Lambskin Leather Touchscreen Gloves by Gilded Age, a jar of Wild Harvested White Pine Hand Salve and a package of Extra Strength Lozenges by Fisherman’s Friend. And we’ll help you save an additional 20% just by including the code: Urbasm20 on your order. If it’s been ages since you’ve received a proper “care package,” try gifting yourself a custom Bespoke box here.